Our instruments are almost all tuned up for our live stream and broadcast from the 2018 RockyGrass festival at Planet Bluegrass in Lyons, CO! We're looking forward to the sharing the great music and getting a chance to chat with many of the people involved with the festival, from musicians, festivarians, and folks on the ground who help make RockyGrass possible. Click Here to tune in. (The stream will go live Friday AM at 10:30). We'll once again be offering a continuous live stream from the stage right here on AfterFM.com, KGNU's all music site. The non-stop RockyGrass stream will be available starting the morning of Friday July 28th, and during set breaks we'll featuring interviews and highlights from the festival. KGNU has been broadcasting live from RockyGrass every year since 2008. 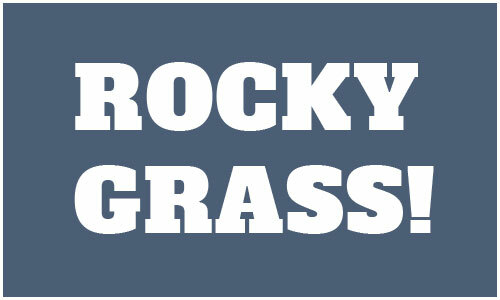 Listen, enjoy, and please spread the word about the live RockyGrass stream and archives. If you're new to us, you'll likely be interested in our weekly Bluegrass show, Old Grass Gnu Grass. It's a Colorado tradtion that hits our airwaves Saturday mornings on KGNU from 9:00a-Noon (MT) since 1978. Our instruments are almost all tuned up for our live stream and broadcast from the 2018 RockyGrass festival at Planet Bluegrass in Lyons, CO! 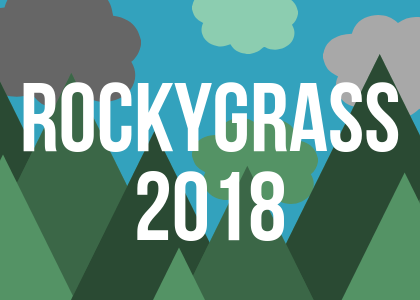 We're looking forward to the sharing the great music and getting a chance to chat with musicians, festivarians, and folks on the ground who help make RockyGrass possible. We're gearing for our live stream and broadcast from the 2016 RockyGrass festival at Planet Bluegrass in Lyons, CO! We're looking forward to the sharing the great music and getting a chance to chat with many of the people involved with the festival, from musicians, festivarians, and folks on the ground who help make RockyGrass possible. You can listen to the festival stream right here on AfterFM starting Friday, July 29th at 9:30am. Broadcast + Stream Schedule and More! 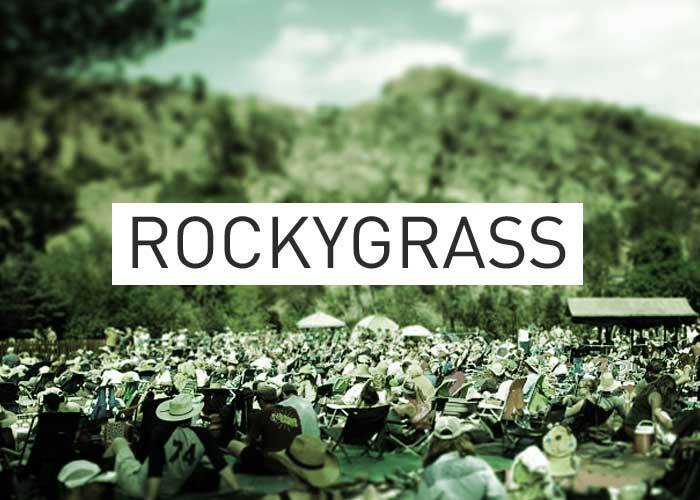 The official announcement of the 2015 RockyGrass Festival lineup is out. We're excited to see such an incredible list of artists. As you might imagine, AfterFM has big plans for our festival coverage in 2015. What could top our dedicated RockyGrass Festival stream and archives? Dare to dream festivarian. RockyGrass Archives 2014: It's hard not to notice when a grand piano rolls onto the Planet Bluegrass festival grounds during a Bluegrass festival. But indeed it did and with it one of the hottest sets of 2014's RockyGrass festival. Ricky Skaggs & Bruce Hornsby with Kentucky Thunder brought the house down with their Friday night headlining set.